Talking sustainability, marketing and millennials - The Goods Podcast is all about interviewing individuals, businesses and organisations about their 'Doing Good' journey. This podcast is a must for entrepreneurs, business people and storytellers who are interested in marketing, sustainability, ethical business and social media. Hosted by Enviral. The Goods Podcast interviews the EMEA General Manager of Patagonia Clothing; Ryan Gellert exploring the story of Patagonia Clothing, it's company culture, what it takes to become an employee at Patagonia and some of the incredible marketing campaigns the company has done in the past. Patagonia Clothing is one of the most well-known sustainability pioneers and the nuggets of information throughout the podcast are perfect for any entrepreneur who wants to take sustainability seriously in their business. This podcast is also a great listen for employees, especially Millennials) considering their future within their current careers and how they can impact their businesses they work for to become more socially and environmentally friendly. Enviral is a brand marketing agency from Bristol & London in the U.K. Follow us on your prefered social media channels @go_enviral and visit our website on www.enviral.co.uk for more sustainability and marketing content. 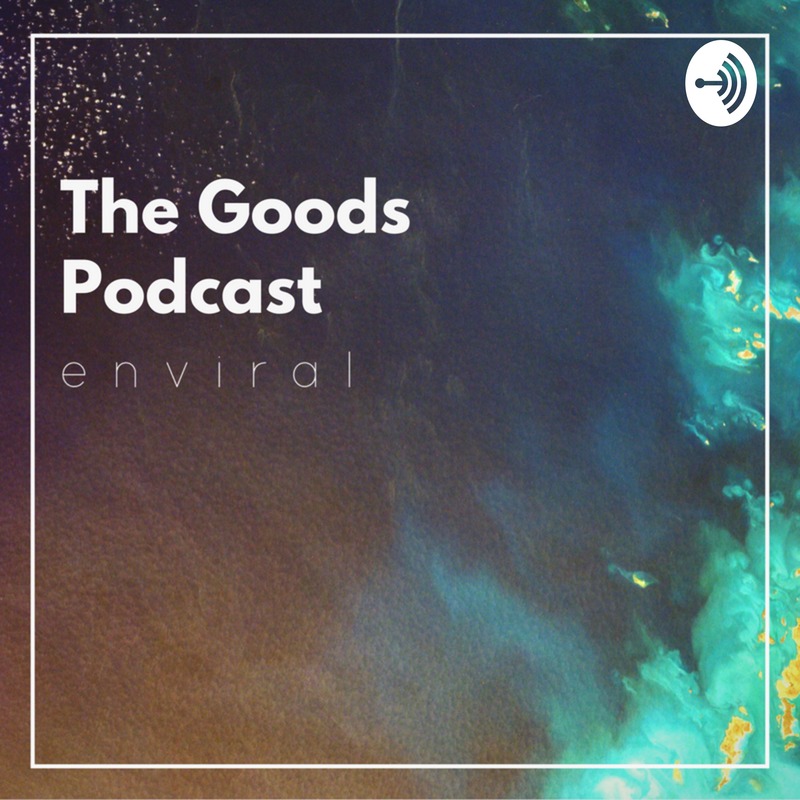 Welcome to The Goods Podcast by Enviral. Before we dive into our first series of podcasting, we thought we'd explain what our little podcast is all about. In a nutshell we talk with individuals, organisations and companies about their journey's in 'doing good'. From unique start-ups to managers in household multi-nationals, we talk through the whole spectrum of sustainability, marketing and Millennials! As a Millennial myself, I (Joss) will be exploring how companies are adapting to an increasing demand by the ever-profitable under 30-year-old market in being transparent about their social and environmental dedication, and how they communicate their sustainable directions. Our monthly podcast is all about added-value insights, whether you remember a small story to take into your next Monday morning marketing meeting or you implement a piece of advice into your personal lives - we're using the power of audio to drive insights and awareness. We can't wait for you to join our journey.